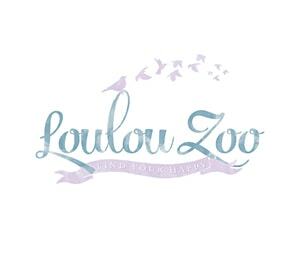 Loulou Zoo is a health + wellness blog written by Kristy Morton, dedicated to finding your happy through eating nutritious wholefoods & living a simple, mindful life. Kristy encourages her readers to do this by being positive, reducing your sugar and processed food intake and limiting your exposure to toxins. At the heart of the blog is the message that you can do this simply, without labelling yourself or sticking to a strict diet. There are no hard and fast “rules”. Anyone can make small steps today towards feeling better and doing something is better than nothing!